Scott is well known for making quality bikes across the MTB spectrum, from Nino Schurter’s multiple World Championship wining Scale to Brendan Fairclough’s Gambler. 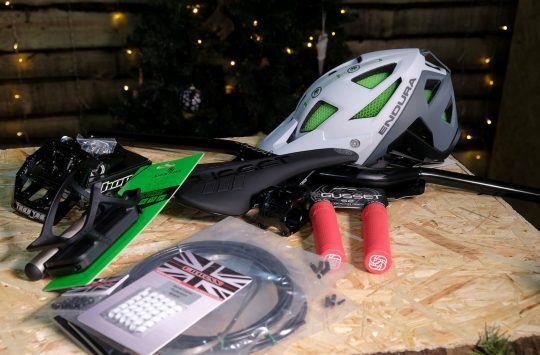 However, the Swiss brand may not be as well known for producing a wide range of biking accessories and clothing too. Recently we’ve had two of Scotts’ 49(!) different pairs of shoes on test, and here Ant runs us through the MTB Comp Lace. Over to Ant. 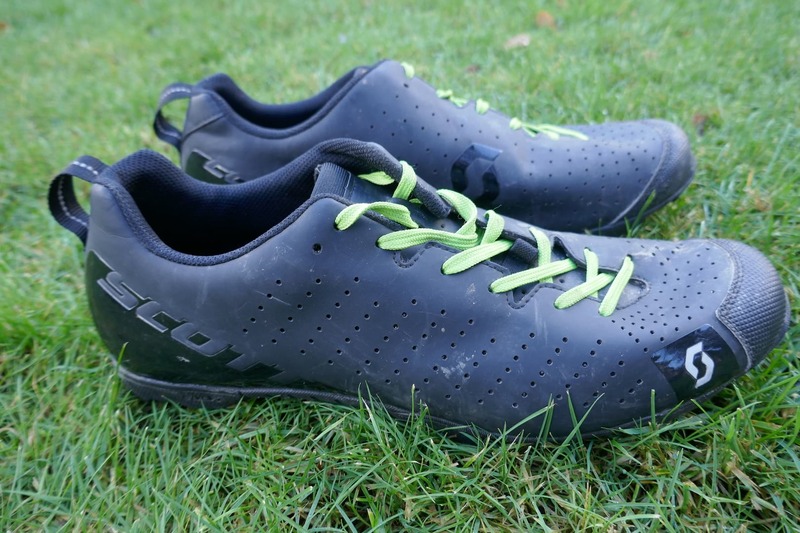 With its smart and sleek black appearance, the MTB Comp Lace could almost pass for something from Clarks if it wasn’t for the fluorescent yellow laces. 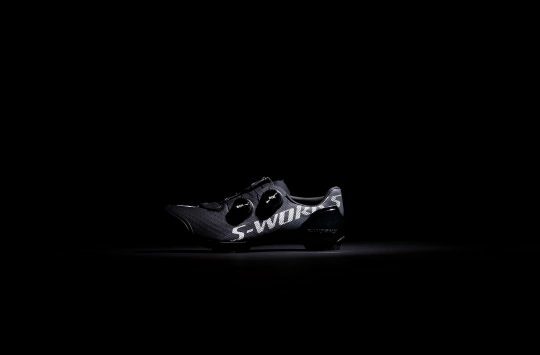 At £79.99 the Comp sits at the bottom of the Scott’s huge XC range. 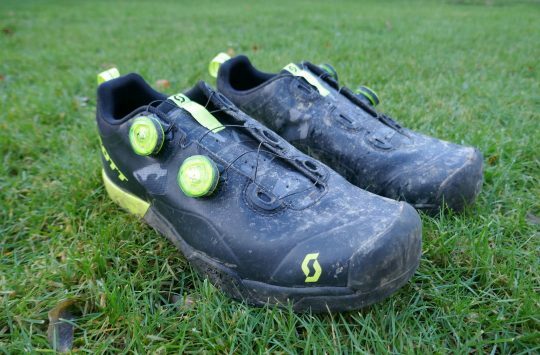 The MTB Comp Lace shoes take inspiration from Scott’s top-end XC racing kicks.